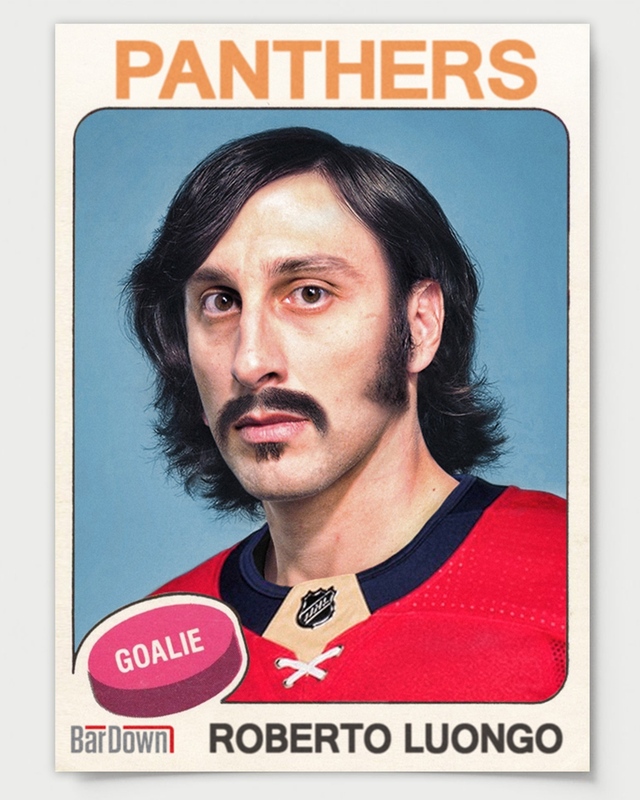 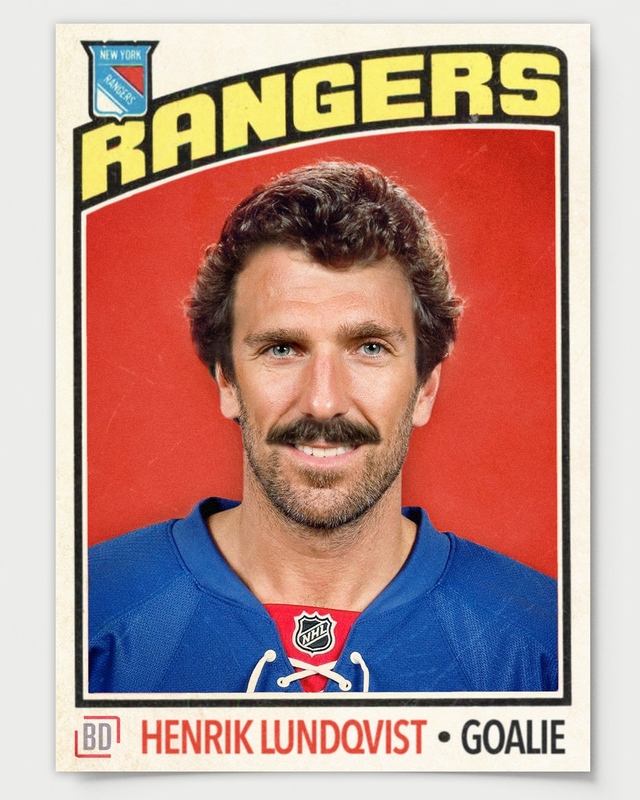 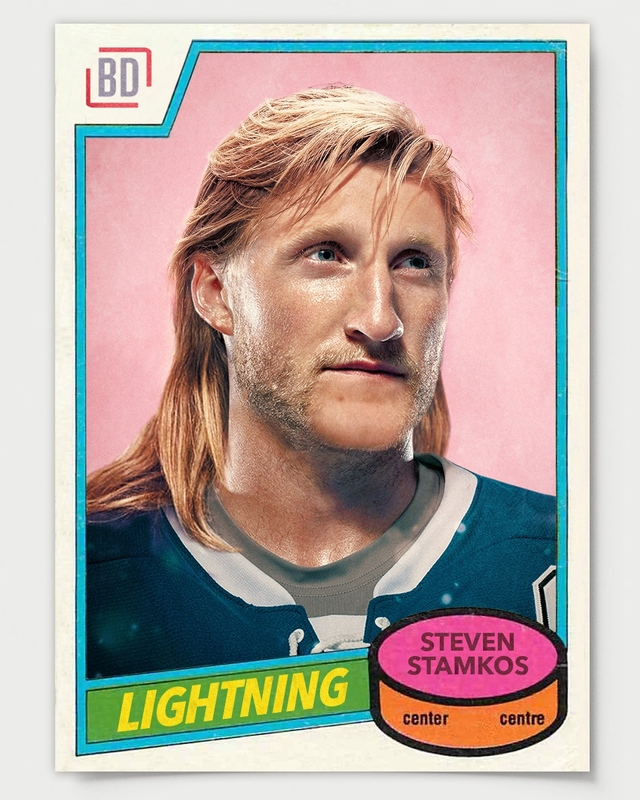 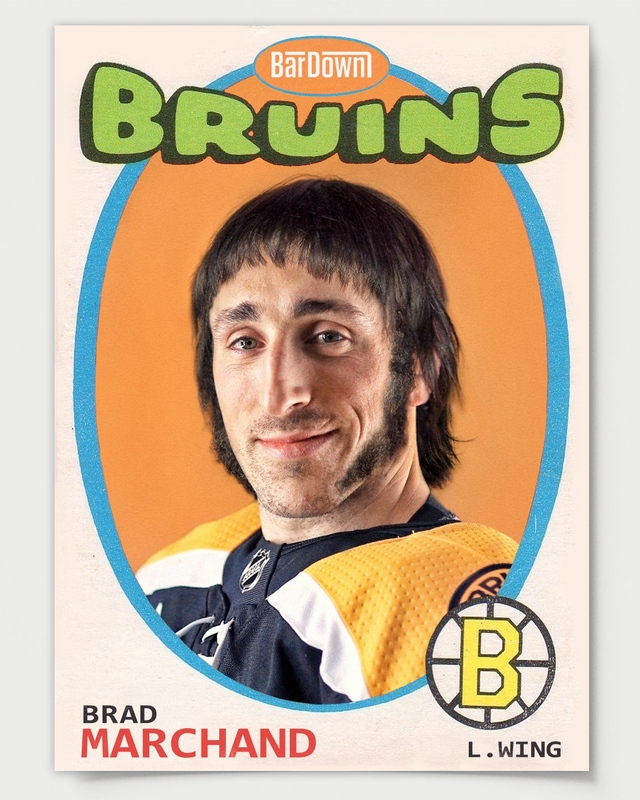 Last month we showcased some incredible hockey cards designed by Joey Tang that featured current NHL superstars rocking vintage haircuts, including players such as Tyler Seguin, John Tavares, P.K. 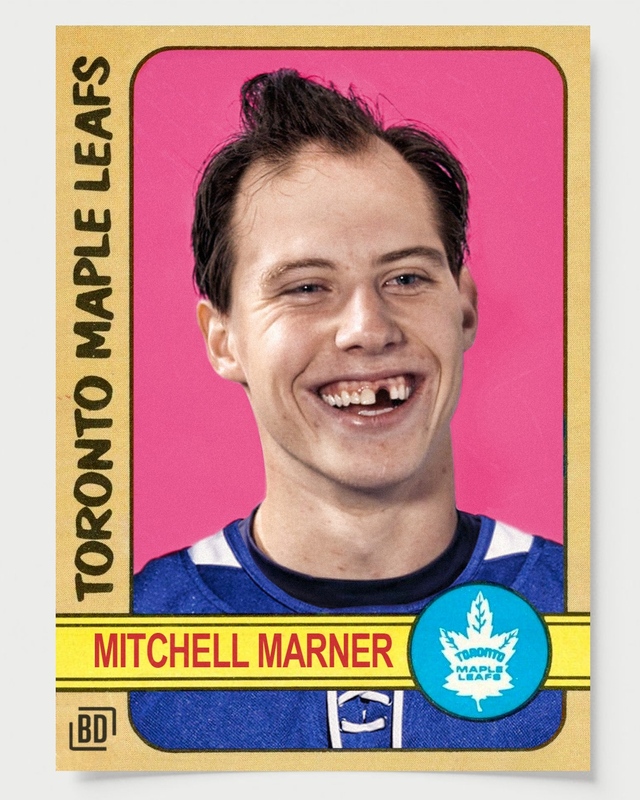 Subban, Phil Kessel and many others. 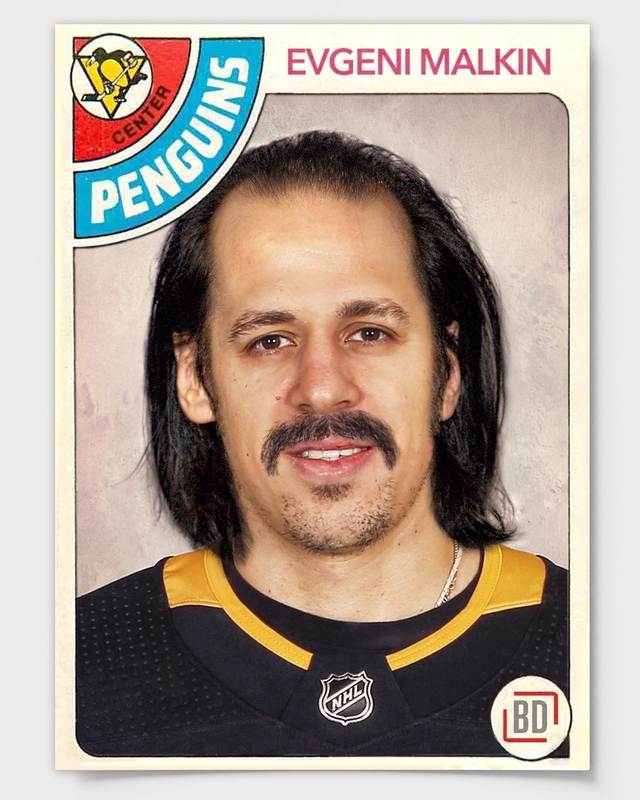 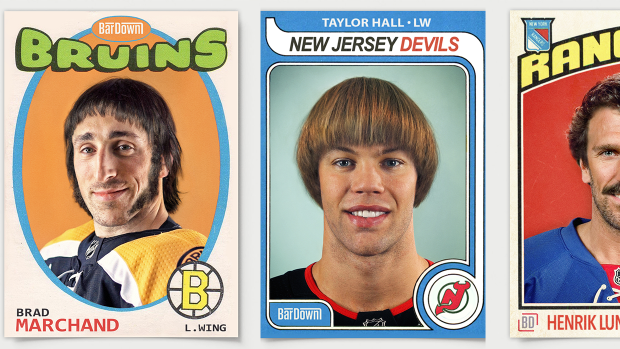 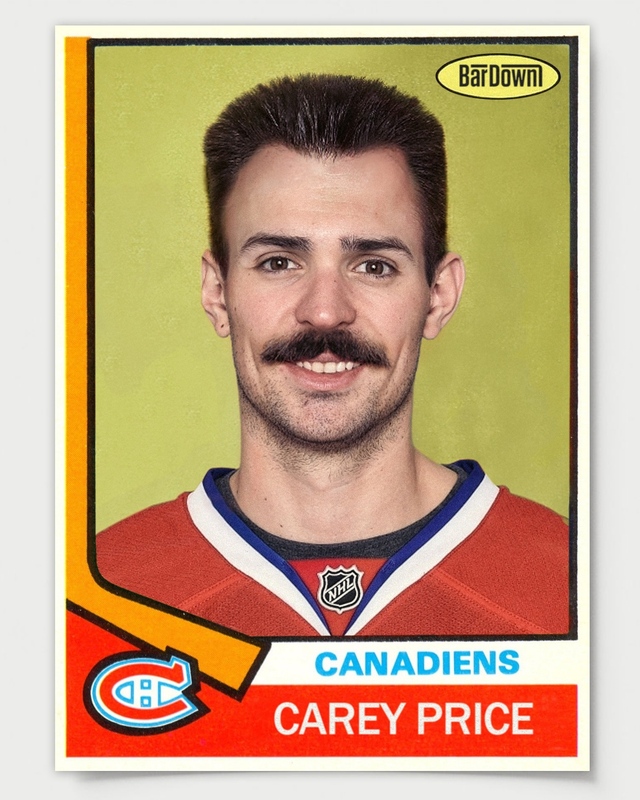 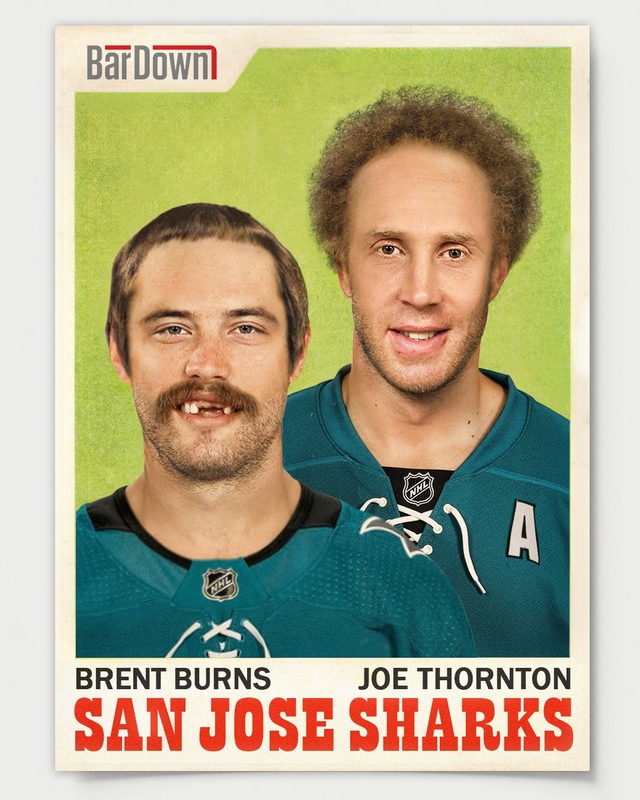 Well, we decided to team up with Joey Tang once again for a second edition of NHL superstars rocking vintage haircuts and these transformations are just as incredible as the first batch. 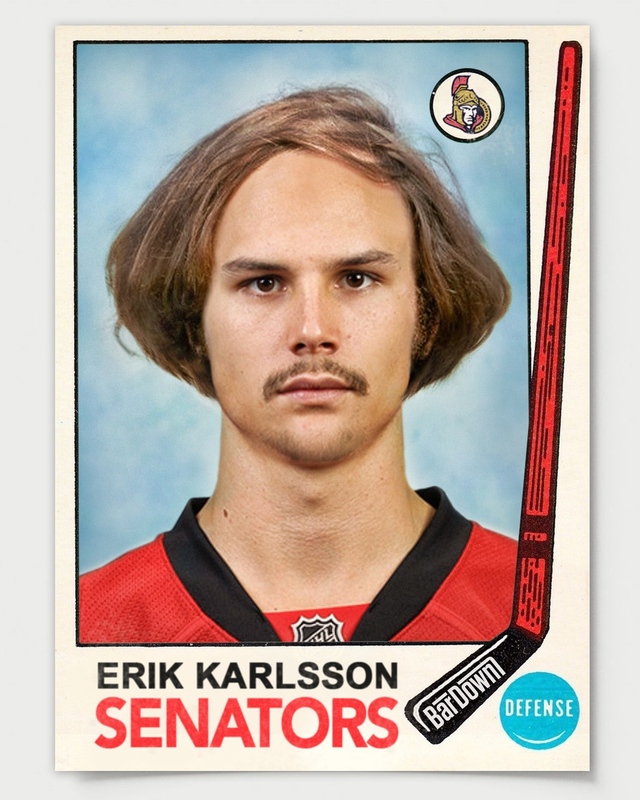 Which players should consider changing up their hairstyle next season and bring back the vintage look? 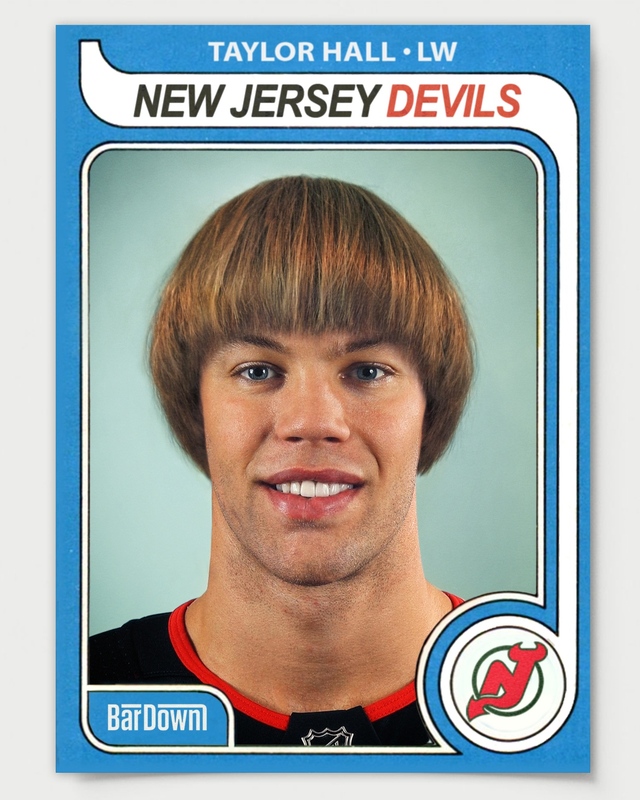 If you happened to miss the first batch of NHL superstars with vintage haircuts, you can see them below.